Are your products Cloth Diaper safe? How do I use my products? How is MGF products safer than store-bought laundry products? Is MGF safe for people with sensitive skin? Where else can I get MyGreenFills? Unlike food or medication, cleaning products are not regulated by the FDA. What this means is, manufacturers of everyday cleaning solutions are not legally required to list ingredients unless they’re deemed “potentially harmful.” The trouble is, many of the chemicals in these popular items have not been adequately tested for safety. At MyGreenFills, we offer complete transparency to our members, listing every single ingredient used in our formulas. While it would be cheaper to fight stains with abrasive chemicals, we vow to NEVER use harsh chemicals in our products. 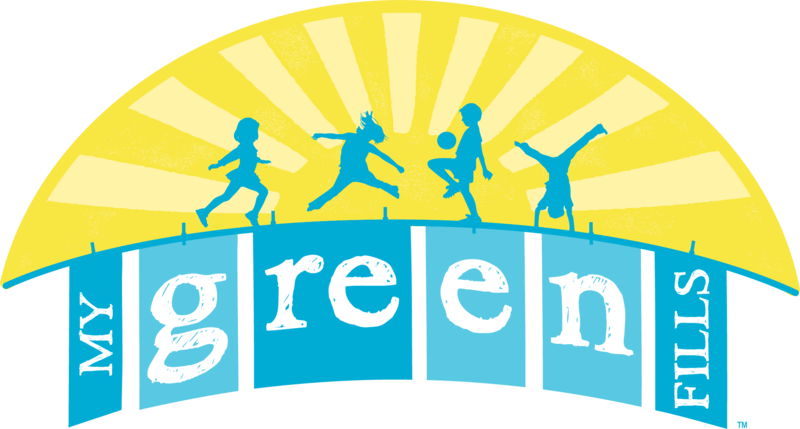 All MyGreenFills products are made using safe, non-toxic ingredients and are scented with natural essential oils. This way, you will never have to worry about carcinogens, hormone or endocrine disruptors, or other harmful effects from your laundry.